Luffy. . Wallpaper and background images in the Monkey D. Luffy club tagged: straw hats monkey d luffy one piece luffy pirates anime pirate king. 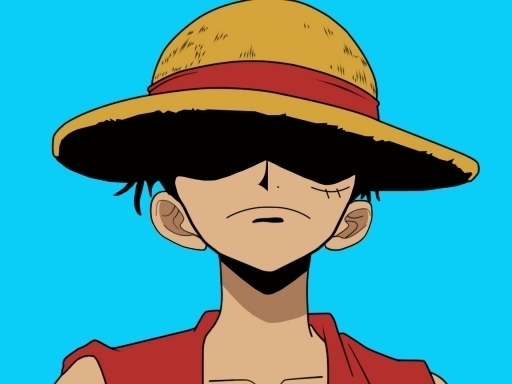 This Monkey D. Luffy photo might contain kampagne hut, kampagnenhut, filzhut, homburg, stetson, trilby, fedora, stetson trilby, snap randhut, schnappen sie randhut, and snap krempe hut.